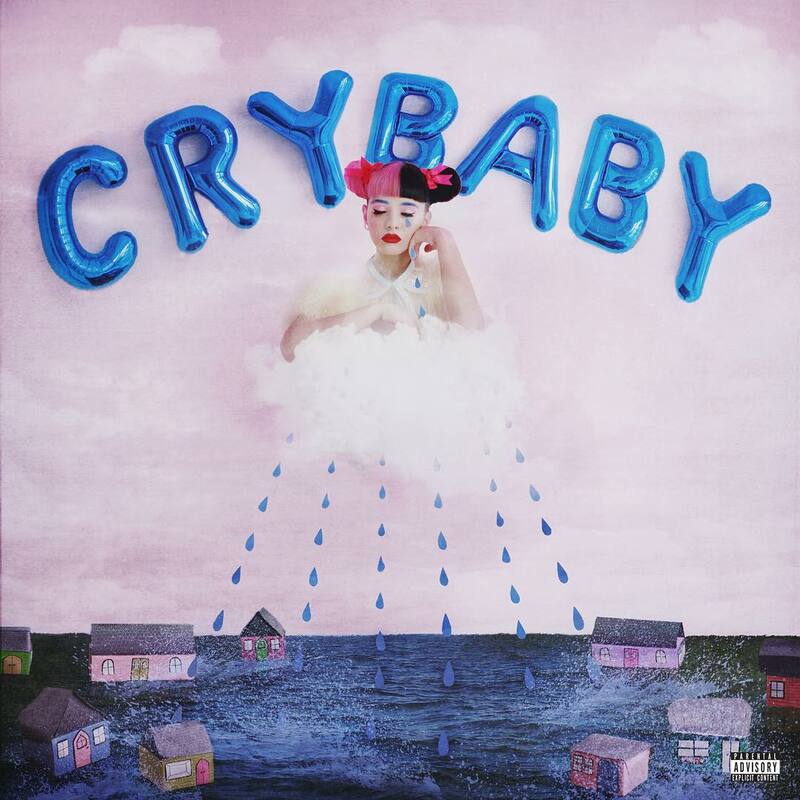 Album cover for Cry Baby. Melanie Martinez is an American pop artist who appeared on The Voice and got eliminated in her fifth week. After her elimination, she went on to produce music independently. In 2014, she released her first EP, Dollhouse, and then released the Cry Baby album one year later. Over 40 songs were recorded for the album, but many of them didn't make the cut for reasons ranging from them not fitting the album's theme to Martinez simply not liking them. Below are two lists of Melanie's unreleased songs, one for songs that have been found, one for songs that have been partially found and one for songs that remain lost. Some of the songs listed below may not have necessarily been a part of Cry Baby and may not have been intended for release at all. The list also includes some songs that may be included on her sophomore studio album.